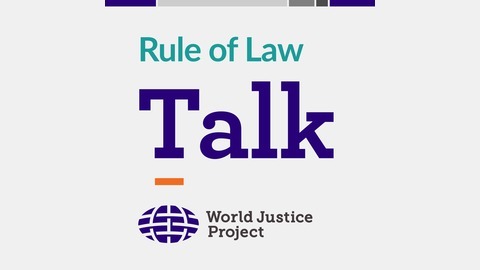 Rule of Law Talk features conversations with leading lights on the front lines of understanding and advancing government accountability, fundamental rights, open government, safety and security, access to justice, and other rule of law topics. This podcast is brought to you by World Justice Project. Olivia Swaak-Goldman is executive director of the Wildlife Justice Commission, a new organization that's working to address the challenge of wildlife trafficking. A large and growing transnational criminal challenge, wildlife trafficking is in fact the fourth-largest crime of this type globally. 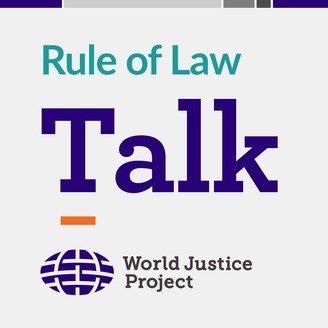 On this episode of Rule of Law Talk, we discuss the work of the Commission and its impact on the rule of law.